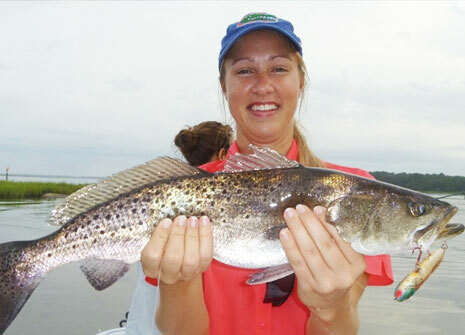 Welcome to Drum Man Fishing Charters in St. Augustine Florida! 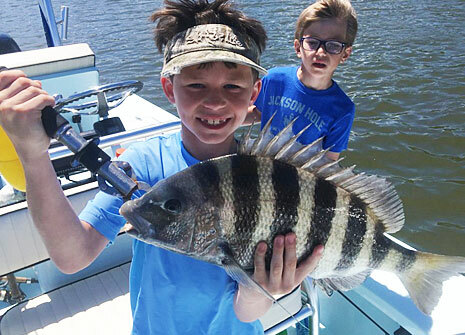 Our goal is to make your fishing experience the best you'll ever have. Sit back and relax. 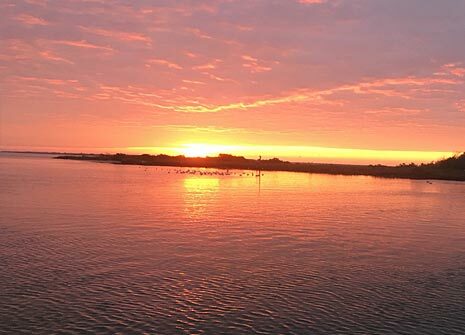 Take in the historic St. Augustine backdrop and some of the most amazing wildlife Florida has to offer. 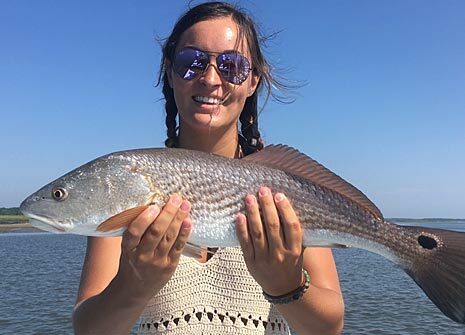 Experience catching many diferent species of fish - anything from the sought-after Red Drum (or Redfish), to Sheepshead, to monster Tarpon. Afterwards, enjoy an ice cold beer or iced tea at the tiki hut as I fillet your catch for the day. Now that's fishing! 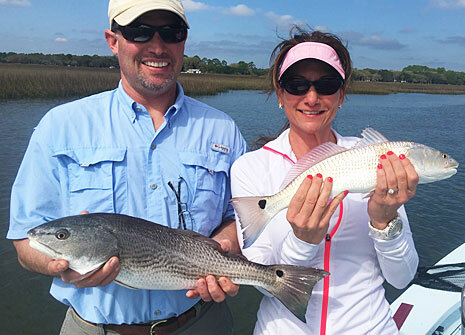 Experience one of the most productive & scenic inshore fisheries in the world. 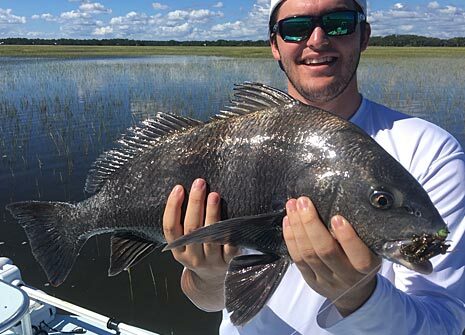 Nov 13, 2018: "Great Trip, Fun Times, FISH!!" Jun 30, 2017: "Brother Don"
Jul 19, 2016: "What a GREAT first experience!" Mar 24, 2016: "Awesome fishing"